Why does a broken magnets form two new magnets? Previous Why doesn't water burn? Next Could I survive if I was eaten by an anaconda? 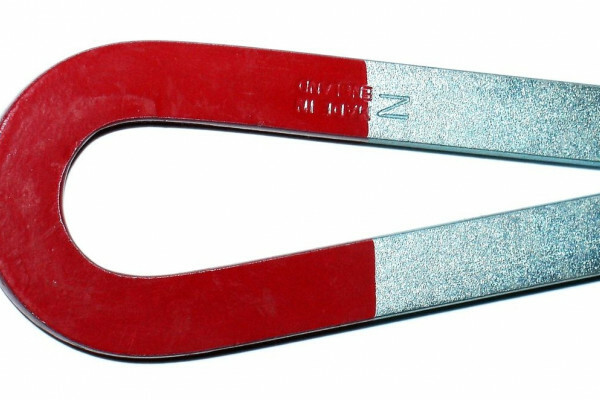 Can magnets help stroke patients?